When WhatsApp was acquired by Facebook for a double-digit billion dollar sum, there were already fears that the messenger would soon deliver advertising. After four years, Facebook is taking the first step to earn money with WhatsApp. But how bad is it? Ordering pizza on WhatsApp: is this the future of business? Facebook is getting serious about WhatsApp paying into the company purse, it's time to start earning money with the messenger app. The company has now announced this on its own blog. First, businesses should be provided with a tool to communicate better and more directly with users. Companies can now advertise on Facebook linking their business channel in WhatsApp. This then lands to the user to an already opened WhatsApp chat with the business and gives companies the opportunity to deliver further advertising there. On the other hand, users can also ask the company themselves via the business page. Companies can then respond free of charge if customers respond within 24 hours. However, if they reply after 24 hours, Facebook will charge the business for the interaction. Hopefully companies will not take advantage of the strategy and use chatbots to ensure a quick reaction. But that's not the only advertising opportunity Facebook will give other companies. From 2019, the first real WhatsApp ads will also land in WhatsApp status, as TechCrunch reveals. As is already the case with Instagram stories, commercial stories would displayed between the stories of friends and family. These then link directly to websites and present offers, for example. One statement states that although WhatsApp is currently "not placing ads in status, it is one of the goals for 2019". But then it wants to "introduce them slowly and carefully and provide more details before ads are placed in status". At first glance, advertising for business chats doesn't seem so bad. You are already used to advertising on Facebook and anyone who would like to interact with the company directly (or perhaps with bots?) now has the opportunity to do so. Whoever doesn't want it, can simply ignore the advertisement. And whoever has tried it once can still block the corresponding chat, the company says. Users could feel much more disturbed by advertising in WhatsApp status. Since hardly more than three people in my circle of friends create a story there once a week, this has little effect on me. However, users who make more active use of this feature could be angry. We'll have to see just how discreetly Facebook uses advertising. Which is your preferred messenger? 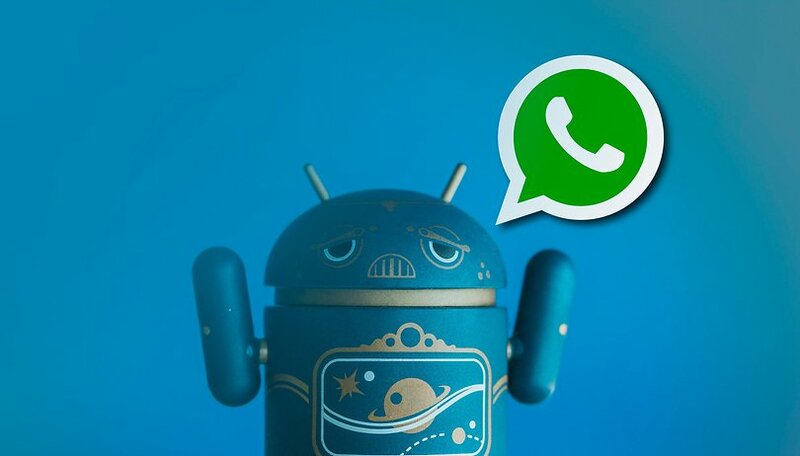 What do you think of advertising in WhatsApp? Is it something you would happily accept? AS a user I am already feeling annoyed as this news is spreading like a virus. Facebook needs to revise their decision as other companies(BrainMobi.) are trying their best to bring out a better option and this will make there work easier.